Craig’s verdict: Cooper St. fashion designer extraordinaire, Craig Cooper splits his time between the Sydney latte capital Surry Hills and Ulladulla. 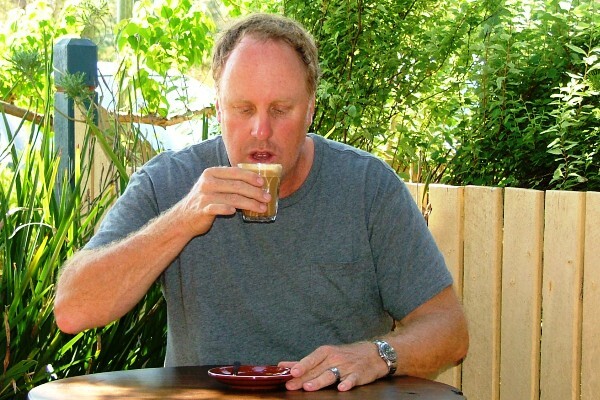 Cafe Gunyah, Shop 6/41 Wason Street Milton. 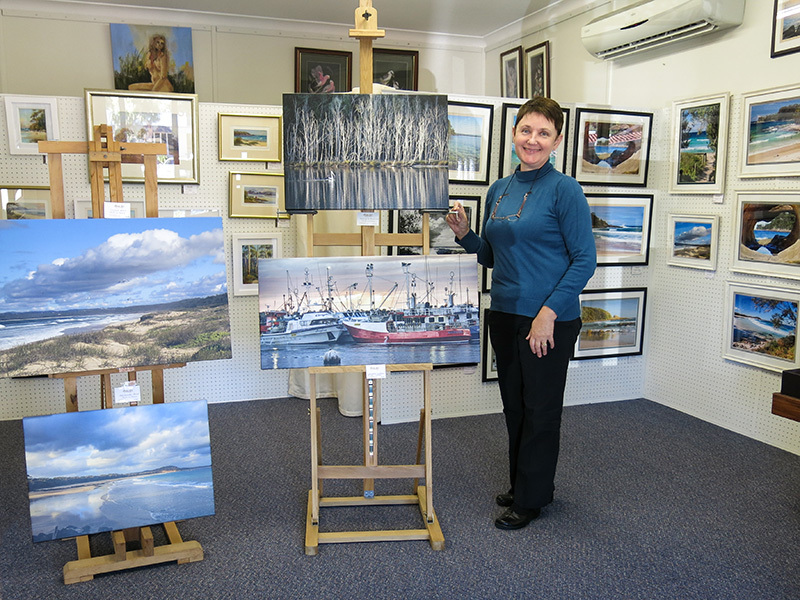 See beautiful photographic images of our local area in and around Mollymook by Anne Amphlett (Anica) and original oil paintings by Yvette Murphy. You can purchase framed or ready-to-frame prints as well as greeting cards at very reasonable prices. Anne carefully prints, mounts and frames all her work assuring a top quality product at a price you can’t resist. Her “Happiness Guarantee” will give you peace of mind if choosing a gift or any other reason you can think of.